Real Estate Aboite Township Allen Indiana. Jason and Heidi Pence are REALTORS with Coldwell Banker Fort Wayne. We are residential real estate sales specialists for home selling and house buying. Find Real Estate in Aboite Township by searching the most current home listings right here on our real estate website. We are real estate agents for the Aboite Township area of Allen County Indiana. If you see any home you might be interested in please call us at 260-416-5195. We want your real estate business. Selling a home we can help! REALTOR Jason Pence wants to give each home seller and house buyer the latest REALTOR news and information in the Fort Wayne and North East Indiana area. Looking to sell you home or buy a house? Give Jason Pence REALTOR a call at (260) 416-5195. The Pence Team Realty Wants your real estate business: get the REALTOR service you deserve! Selling homes can be a daunting task, if you are ready to hire a professional real estate agent, Jason Pence is just the broker agent you are looking for. When you hire Mr Pence as your real estate listing agent you can expect consistency and respect. Jason Pence REALTOR is an Associate Broker with Coldwell Banker Roth Wehrly Graber: North East Indiana’s number one real estate agency. Home selling with real estate sales agent Jason Pence wants to help with all of your Realtor needs. Jason Pence is a Coldwell Banker Real Estate Sales Agent, you will be working with a REALTOR that is backed by North East Indiana’s #1 Real Estate Brokerage. Call Jason Pence to sell home and get the most modern internet marketing to sell your property. Home buyers: don’t call the the number in the sign in front of a house you are interested in: REALTOR Jason Pence can be your exclusive buyer’s real estate agent, and absolutely represent your interests as a buyer of a real estate. As a real estate sales agent my success is based on meeting my client’s needs. I am a highly focused professional; I enjoy listening and paying attention to my customer’s wants and requirements, while still telling them what they need to know, instead of want I may think they desire to hear. I will work hard to market each home owner’s property, stay in contact while their home is for sale, and offer exclusive after the sale customer service. Are you looking for homes with in ground swimming pool? You have come to the right website to find homes that are currently for sale that have an inground swimming pool. Now is a great time to check out houses for sale that have in-ground swimming pools. The time couldn’t be better to purchase and get into your next home that has a swimming pool before the swimming season even starts. Coldwell Banker Roth Wehrly Graber Fort Wayne Realtors have the widest selection of homes listings in North East Indiana. Call the Pence Team Realty agents first, when it comes to purchasing your next home. 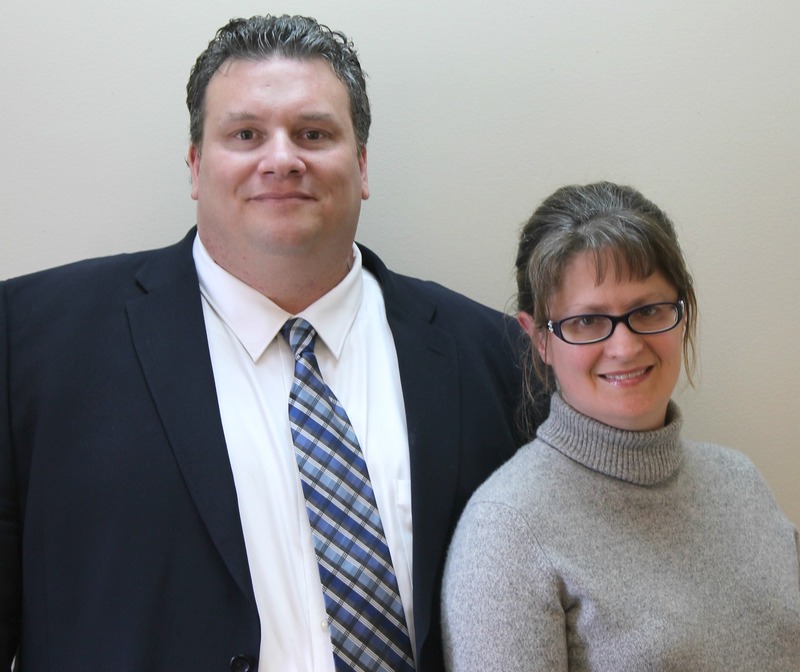 Jason and Heidi Pence are aggressive real estate agents with Coldwell Banker Fort Wayne. We want your real estate business; get the Realtor service you deserve! Our website is the best place to search for local listings in the Fort Wayne area. All listings are kept up-to-date; we are your one stop shop for real estate agent services. Thanks for checking out our real estate website we hope you come back often. You will find that there is something new to check out almost every time y.ou visit our real estate website.